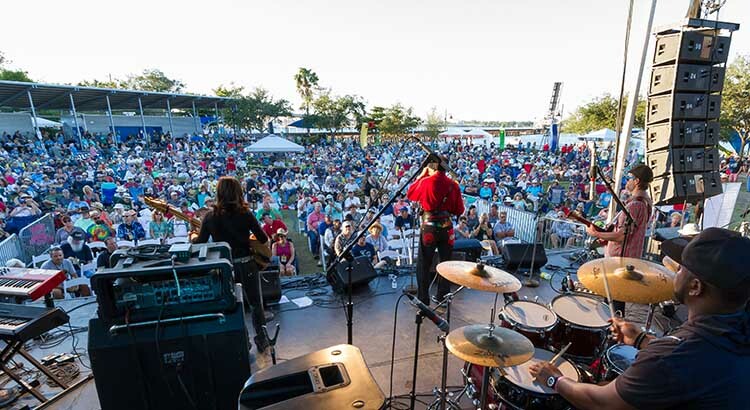 The “Blues Appetizer” Concert is a free event on Friday, Dec. 6, 2019, from 6–9 p.m., at the Event Pavilion on the Bradenton Riverwalk. Bring your chairs or blanket and find a spot in the grassy lawn and enjoy music by the Rusty Wright Band and the Duffy Bishop Band. Even though it’s a free event, don’t forget to bring your wallet! Our specialty food vendors will have delicious dinners and tasty snacks available to purchase until the end of the show. Craft beer and wine will also be available. Specialty blues vendors will also be at the festival, so be sure to pick up a t-shirt or gift for a friend. The “Blues Appetizer” Concert is located at the Bradenton Riverwalk Event Pavilion: 452 3rd Ave. West Bradenton, FL 34205. 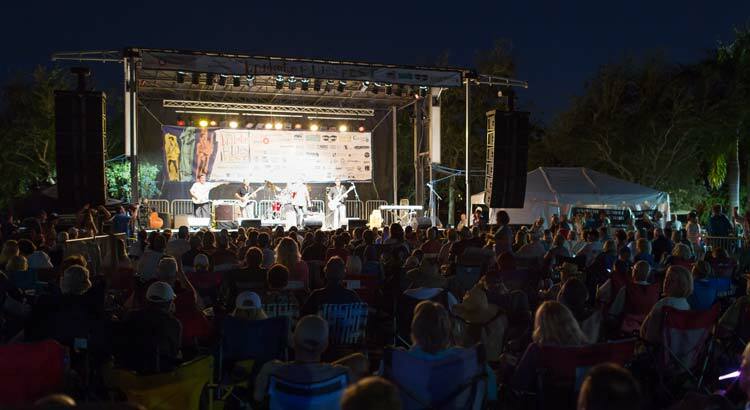 The Bradenton Blues Festival, presented by BMO Harris Bank, brings musicians of national and regional acclaim to the big stage on Saturday, Dec. 7, 2019, from 11 a.m.–8p.m., representing a variety of blues styles. This year’s lineup includes: Kenny Neal who was nominated for a Grammy for Best Contemporary Blues Album and also won 2 BMAs – one for Best Contemporary Blues Album and the other for Best Contemporary Male Blues Artist; Toronzo Cannon who was nominated for four Blues Music Awards in 2017; Biscuit Miller won his first BMA in 2012 followed by a second BMA for Best Bass Player in 2017; Duke Robillard was named Best Blues Guitarist by BMAs four years out of five (2000, 2001, 2003, 2004) making him the second most honored guitarist for that award; Annika Chambers received a nomination for BMAs Best New Artist in 2015; John Primer is a Chicago Blues Hall of Famer with 2 Grammy Nominations; Zac Harmon won the coveted BMA for Best New Artist Debut for the Blues; Angela Easley was 2016 Nashville Blues Challenge Finalist and performed in February at Hard Rock Cafe Memphis for Hart Fund Benefit during 2017 International Blues Challenge week. Buy your general admission ticket, and bring your favorite lawn chair or blanket and find yourself a set on the grassy lawn near the big stage, or reserve yourself a front-of-stage chair! Either way, you’re going to have an amazing view, and you’re going to hear the best sound coming from the big stage. Bring your appetite! Our specialty food and drink vendors will be have lunch, dinner, and tasty treats for you to purchase until the end of the show. Imports, domestics, and locally-brewed craft beer will be available, as well as red and white wine. Specialty blues vendors will also be at the festival. This is a Sellout Festival! Buy your tickets before planning your trip! The festival has sold out every year, and tickets to the 2017 and 2018 festival sold out weeks before Thanksgiving. Due to the unique location of the festival and brunch, and for the safety and enjoyment of all attendees, there are a limited number of tickets available. The Bradenton Blues Festival is located at the Bradenton Riverwalk Event Pavilion: 452 3rd Ave. West Bradenton, FL 34205. 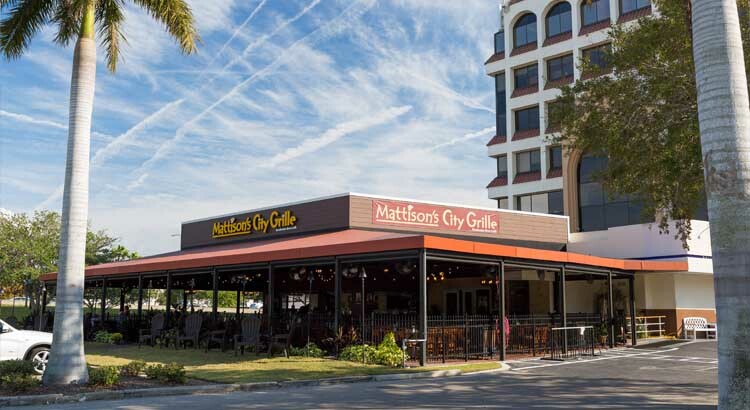 The Bradenton Blues Brunch is Sunday, Dec. 8, 2019, from 11 a.m.—2 p.m., at Mattison’s City Grille Bradenton Riverwalk. Doors open at 10:30 a.m. A limited number of tickets are available for $55 each. The stage will be centered in the venue for optimized viewing and sound. Enjoy a three-course, seated-and-served brunch created by award-winning Chef Paul Mattison, featuring a complementary Bloody Mary bar, wine, beer, and non-alcoholic beverages. Live performance by The Divebombers. Kindly note: The Bradenton Blues Brunch is coordinated by Mattison’s City Grille Bradenton Riverwalk; Realize Bradenton is only offering ticket sales for this event. 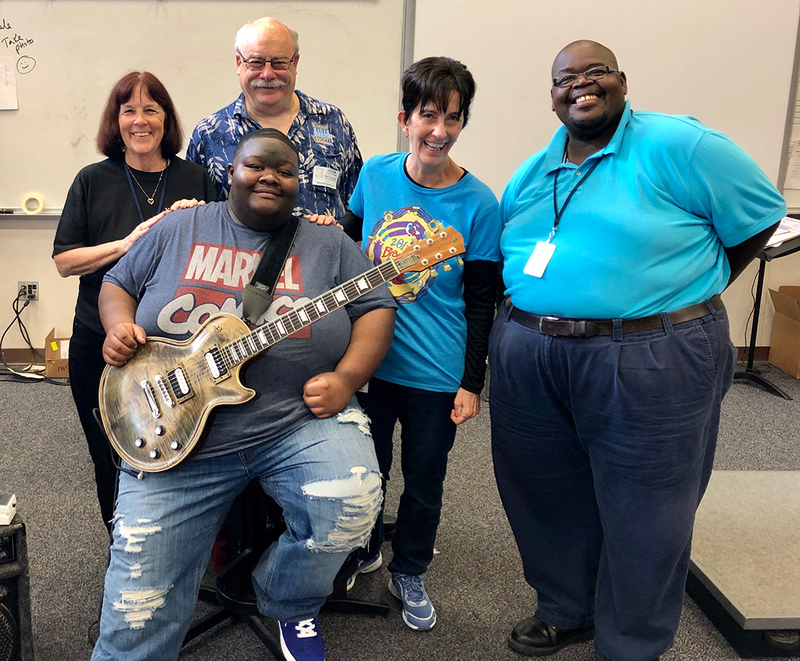 Realize Bradenton, the nonprofit organization that produces the annual Bradenton Blues Festival, directs proceeds raised from the event back into the community to support art and music programs for youth, including Blues in the Schools. Learn more about our Blues in the Schools initiative by clicking the video below. 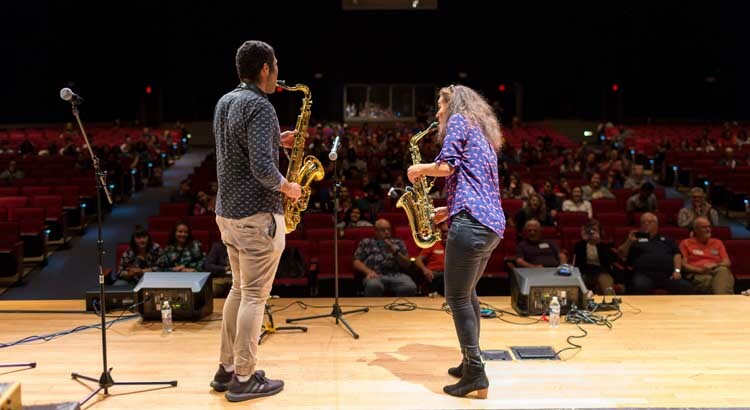 In addition to fostering a healthy business climate, enriching the community is another goal of the Bradenton Blues Festival, and Blues in the Schools gives us a meaningful way to support our youth arts and education initiatives. The program is made possible by funding from R.M. Beall, Sr. Charitable Foundation, festival sponsorships, and ticket sales to the festival. 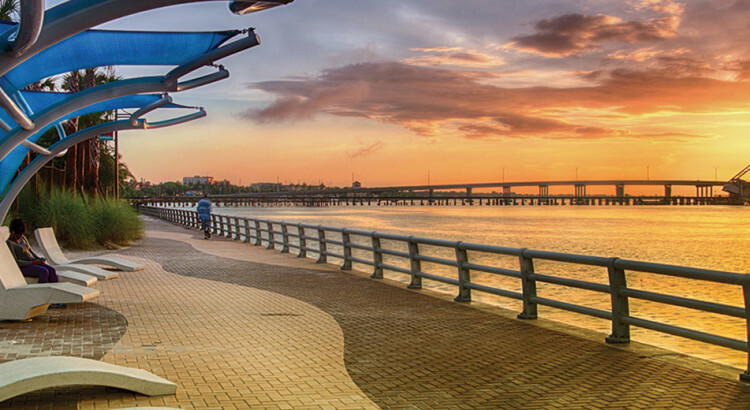 With a unique mix of arts, culture, heritage, and sports, Bradenton offers something for everyone—a farmers’ market, community events, cultural history museum, performing arts center, planetarium, historic Main Street, Riverwalk park, marina, aquarium, Major League Baseball, and a lively Village of the Arts. Looking for a night out on the town? A delicious chef-inspired meal al fresco? A broadway show? Whether you’re staying for the day or a week, here’s a complete list of what you can do in downtown Bradenton during your visit! We’re proud that Bradenton is ranked No. 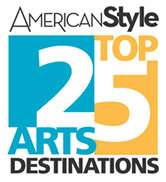 2 of the top 25 small cities for the arts by American Style. The award-winning Hampton Inn & Suites Bradenton Downtown is THE PLACE to stay during the Bradenton Blues Festival. 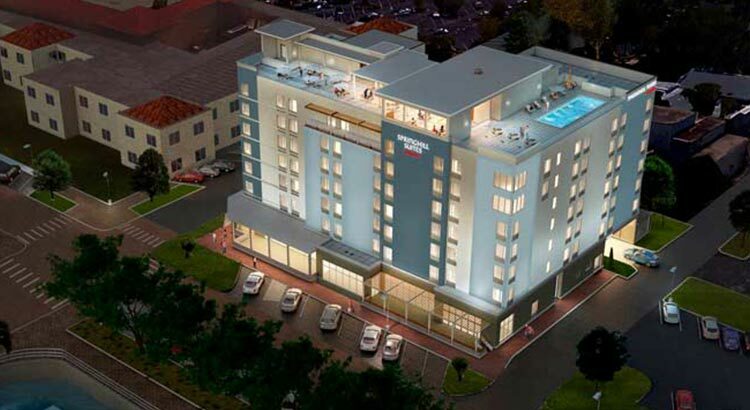 Located in the heart of historic downtown Bradenton—walkable to everything, including the blues festival site. 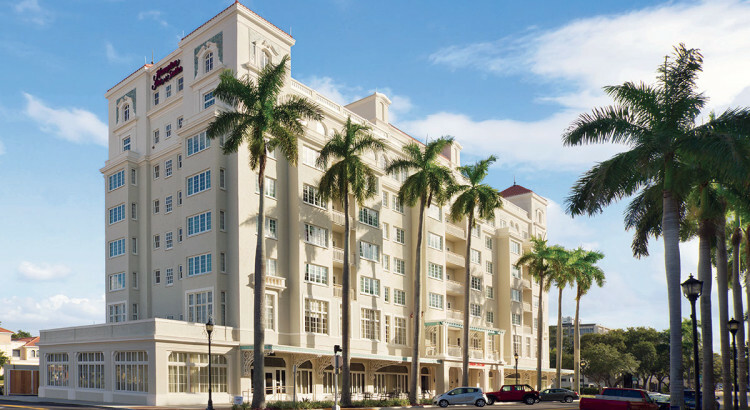 The Hampton Inn & Suites is a seven-story Historic, Mediterranean-style hotel, offering, 119 modern rooms and suites, some with balconies and water views, complimentary breakfast, Wi-Fi, parking, fitness room, and outdoor heated saltwater pool. Maximize your weekend by staying one-block from Old Main Street, restaurants, nightlife, shops and the Riverwalk. A multi-day stay will maximize your enjoyment of blues-related and cultural activities. Book your room and through their website or by calling 1-800-HAMPTON using group code BBF. 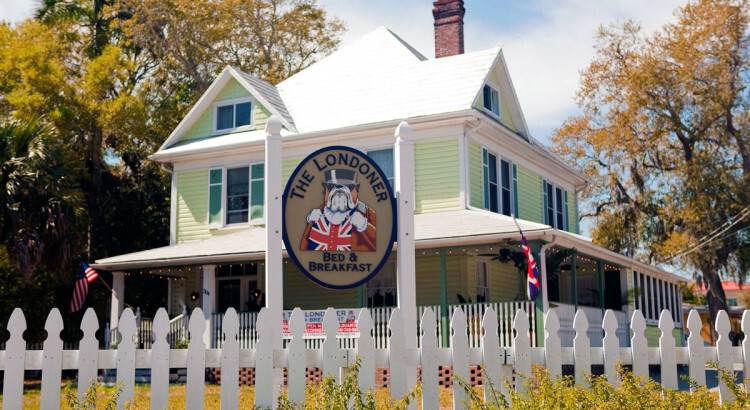 The Londoner Bed & Breakfast has six beautifully-decorated bedrooms named after different areas of London, featuring pillow-top mattresses and quality linens. This 1926 house is in the heart of Historic downtown Bradenton has recently undergone extensive refurbishment. Flat screen TVs, free wi-fi, gourmet breakfasts and delightful afternoon teas await you. 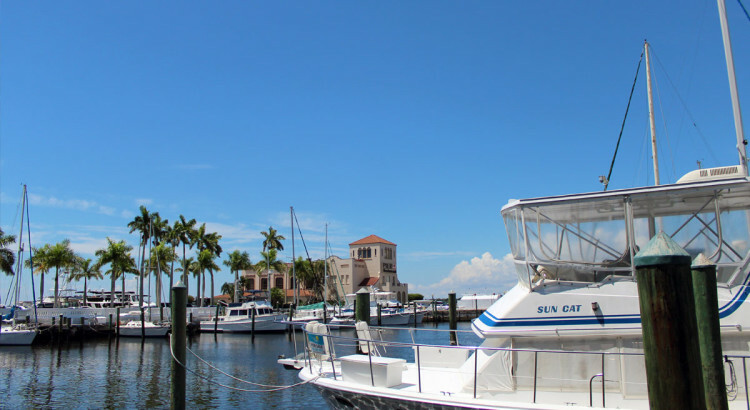 Nestled safely along the beautiful Manatee River, the marina is within walking distance of historic downtown and Old Main Street. 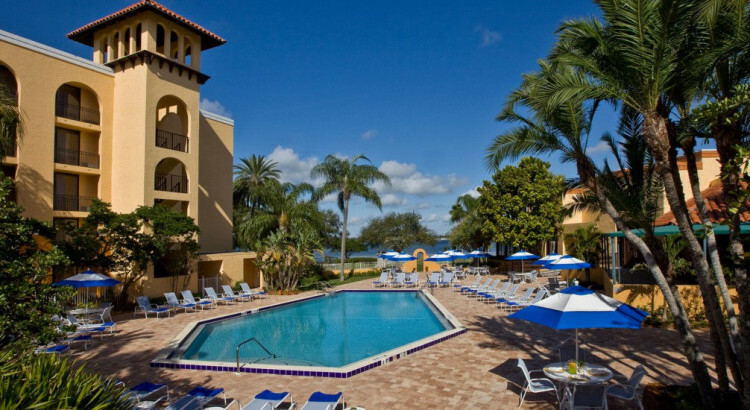 The historic Bradenton Pier, centrally located within the marina, is host to the famed Pier 22 restaurant, patio, and ballroom, where you can enjoy fine dining in a relaxed atmosphere. Coming Spring 2019. Discover an all-suite hotel offering stylish space, inspiring design, and a rooftop bar and pool. Connect, work or relax with free Wi-Fi and refreshing spaces that are open and bright. Meet and mingle in inviting lobbies and jump-start your day with a complimentary hot and healthy breakfast, or visit Oak & Stone for wood-fired pizza and craft beer on the rooftop! 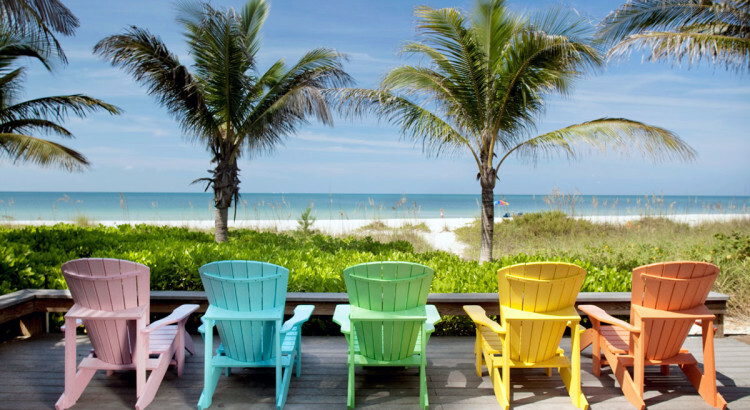 For additional Bradenton-area lodging options, including Anna Maria Island and Longboat Key, visit the Bradenton Area Convention and Visitors Bureau.